Weight Loss: There is a dearth of vegetarian/vegan sources of protein around, but that does not mean you have to lose heart. Every second week we are reading about our favourite celebrities turning vegetarian. The top restaurants around the country are increasingly experimenting with different exotic vegetables and gradually bringing gourmet revolution of sorts, which until now was dominated by a meat-heavy menu. There was also a study recently which said a plant-based diet may also help increase our life-span. To cut the long story short, vegetarianism is grabbing many eyeballs in the world of health and nutrition, for mostly good reasons. And if you happen to be a vegetarian (or planning to turn one) and are worried how you may achieve healthy and sustainable weight loss, you have arrived at the right place. There is a dearth of vegetarian/vegan sources of protein around, but that does not mean you have to lose heart. If you are really willing, there is enough room for you to explore and experiment too. Here Are Some Vegetarian Weight Loss-Friendly Recipes You Are Sure To Enjoy! 1. 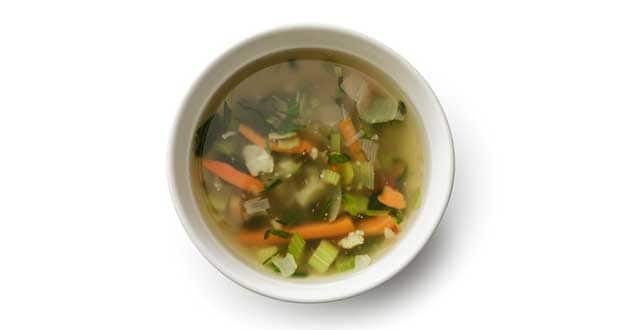 Mixed vegetable soup: Unlike juices, soups help retain weight loss-friendly fibres. And since the water content in soup is so high, it also helps in keeping you full for long, without taking a toll on your calorie-intake. Loaded with healthy veggies like carrots, French beans, tomatoes and peas, this wholesome and nutritious soup is ideal for days you want to keep your supper light yet flavourful. 2. 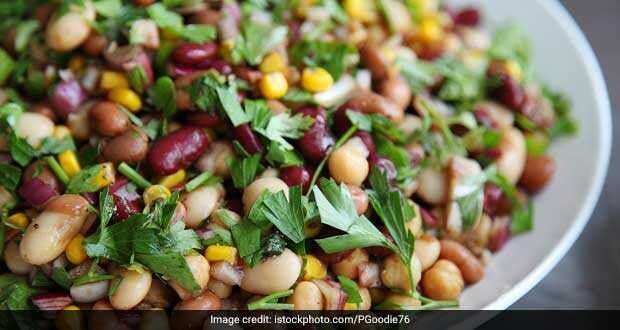 Mixed bean salad:Beans are a powerhouse of protein and fibre. Protein helps induce a sense of satiety and also regulates the hunger hormone ghrelin, which keeps cravings in check. Fibre, on the other hand, takes the longest to digest, thereby keeping you full and away from bingeing. This recipe packs the goodness of your favourite beans, rajma, chick peas, and hara chana. Toss it up with lip-smacking chutney and spices and there you have your yummy snack ready. 3. Flaxseed Raita:Flaxseeds are densely packed with protein too. Would you believe that a hundred grams of flaxseeds contain a whopping 18 grams of protein? 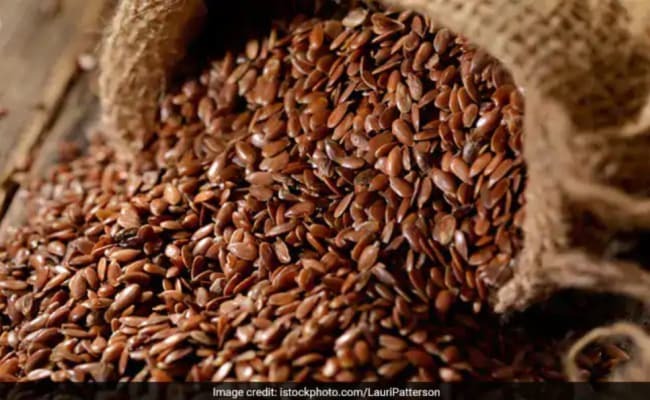 Flaxseeds are also enriched with dietary fibres that help keep you full. You can team these crunchy seeds with cooling yogurt and enjoy them in form of a healthy raita. Enjoy it post-lunch or have it as a mid-meal snack for maximum benefits. 4. Mixed Sprouts Corn Chaat:Sweet corn kernels, mixed sprouts, tomatoes and onions, a bowl of this chaat is easily the most colourful treat you can churn in a limited time. Packed with a plethora of antioxidants, vitamins and fibre, you can snack on this each time the cravings kick in without worrying about the calorie load. 5. 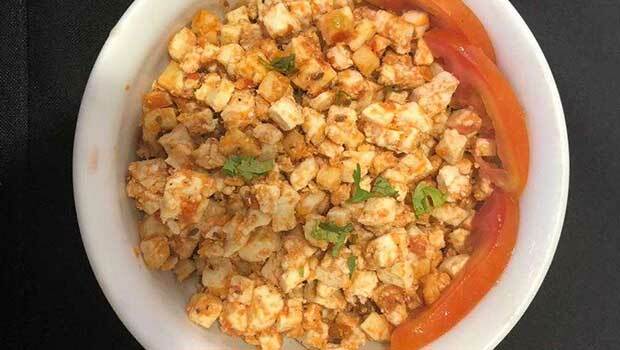 Soya bhurji: Soya is a great source of protein. Spicy soya bhurji is a delectable vegan cousin of paneer bhurji. Made with soya granules and flavoured with garam masala, chilli and turmeric, this yummy treat can be enjoyed with chapatis, or could even serve as a great filling for sandwiches. Try these recipes at home and let us know which ones you liked the best. If you have more recipes to share, do write to us in the comments section below.